- from the Georgia and Alabama family law firm you can trust. Our goal at the Law Offices of Gary Abell Family Law in Columbus, GA is to guide our clients to an amicable resolution of their matrimonial, custody, or support issues, which will allow them to remain, focused on their families. Aiding clients in focusing on their future rather than the past can lead to a much less stressful and less expensive resolution—something we take great pride in accomplishing. We represent and counsel clients in family law matters including divorce, separation, premarital agreements, paternity, custody, spousal support, and child support. 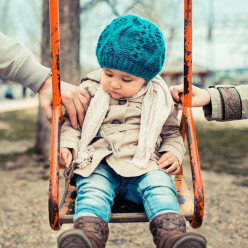 Whether you are facing problems with child custody, child support, or a divorce, you can call us anytime for a consultation concerning your case. The Law Offices of Gary Abell Family Law have helped many people with various types of domestic relations issues, and we can put that experience to work for you.